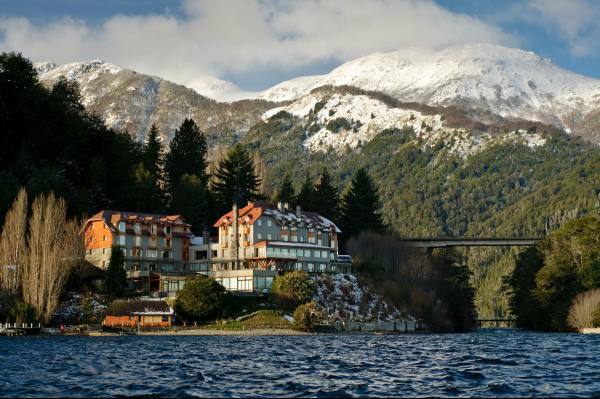 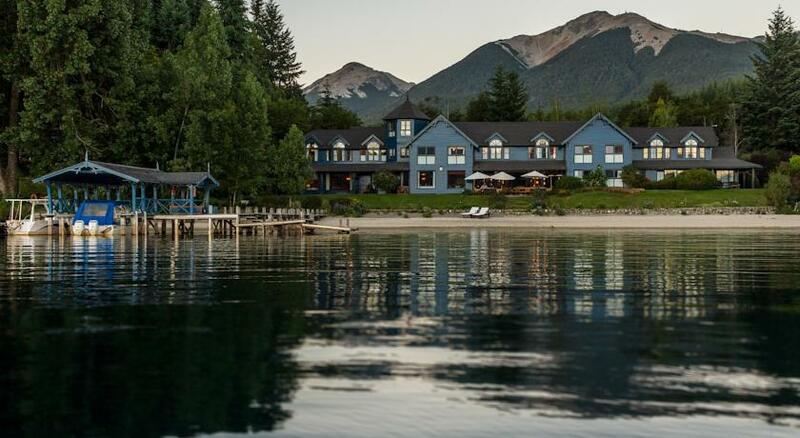 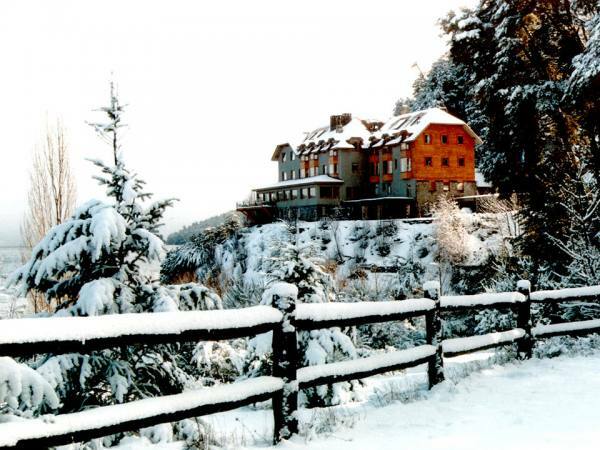 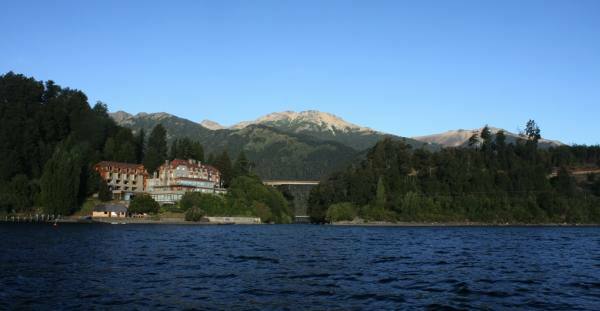 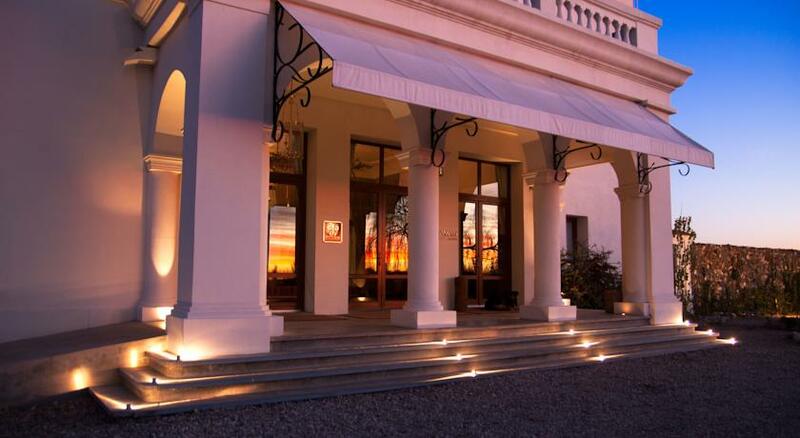 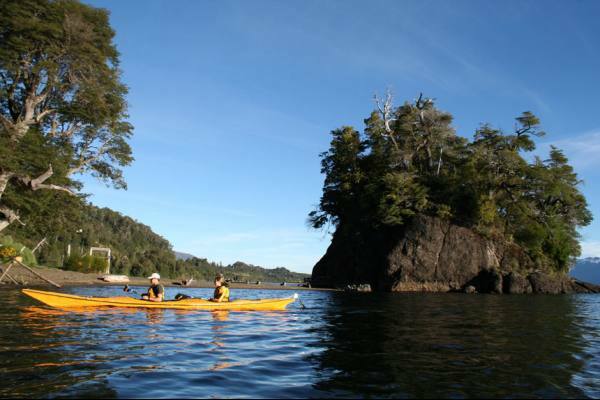 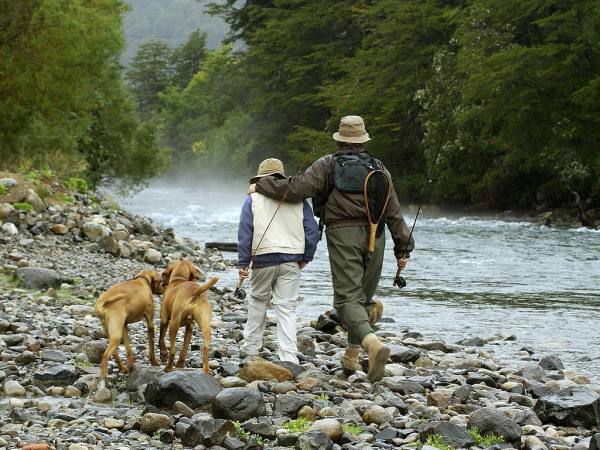 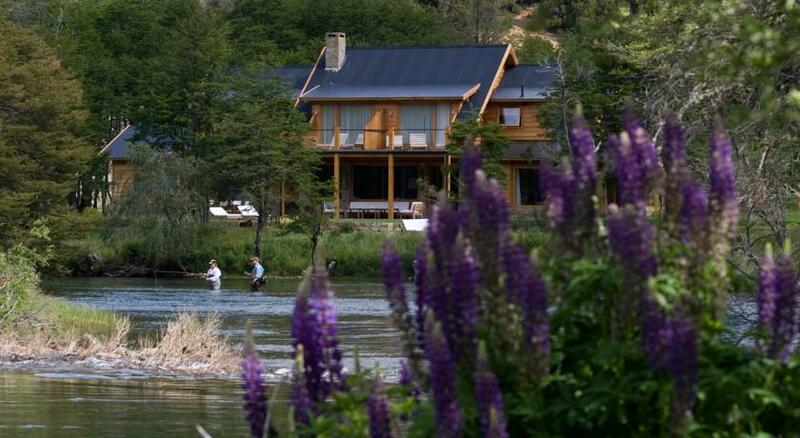 Located in the city of Neuquen, Correntoso Lake & River Hotel offers peaceful accommodation at the mouth of the Correntoso River. 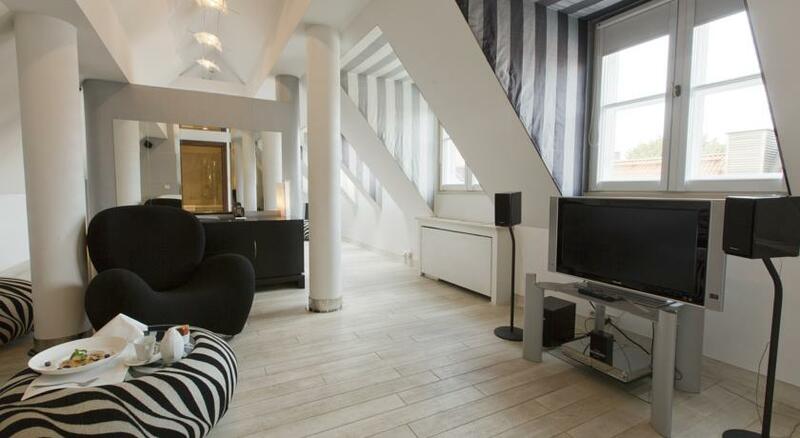 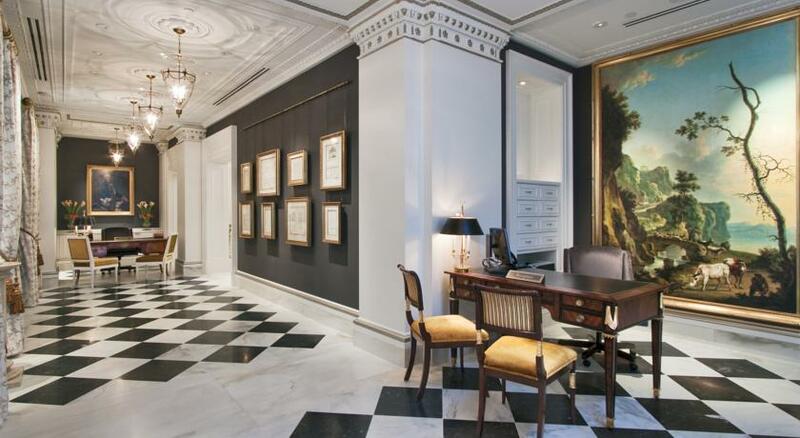 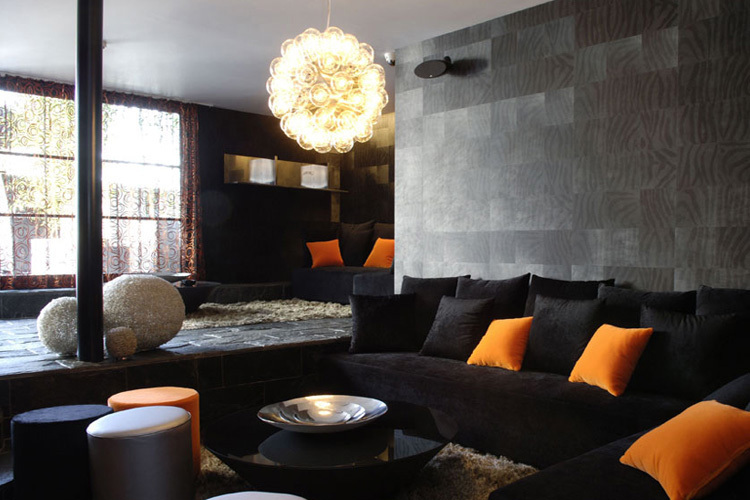 It features stylish rooms. 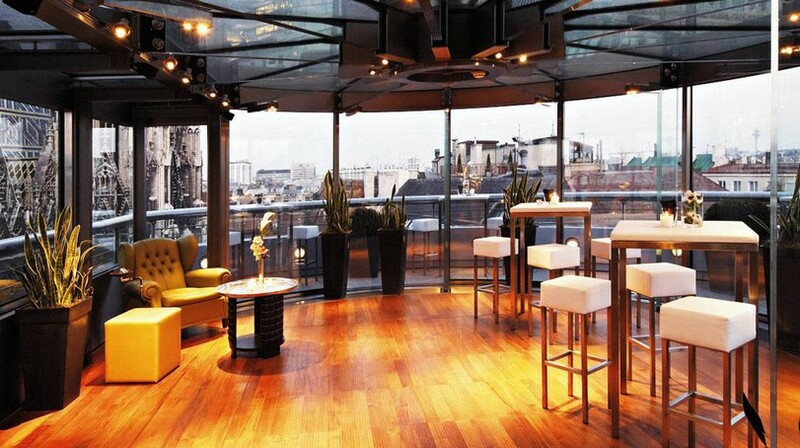 Wi-Fi and parking are free. 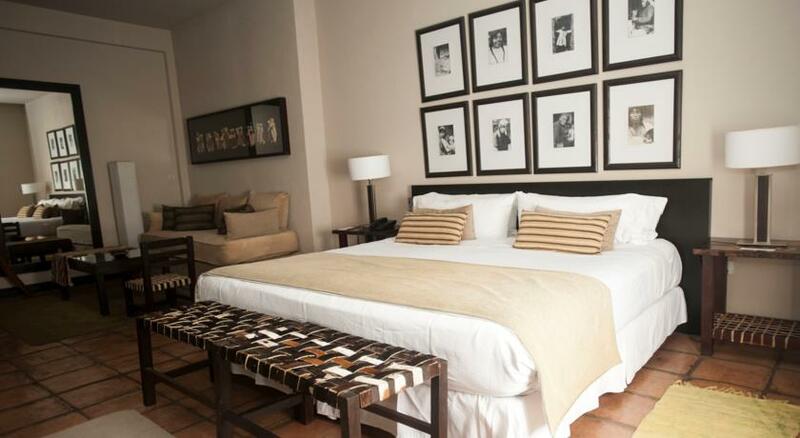 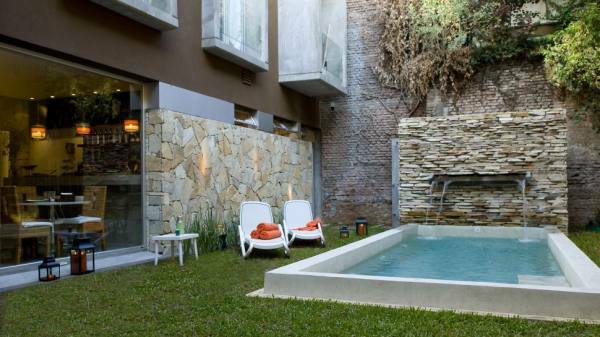 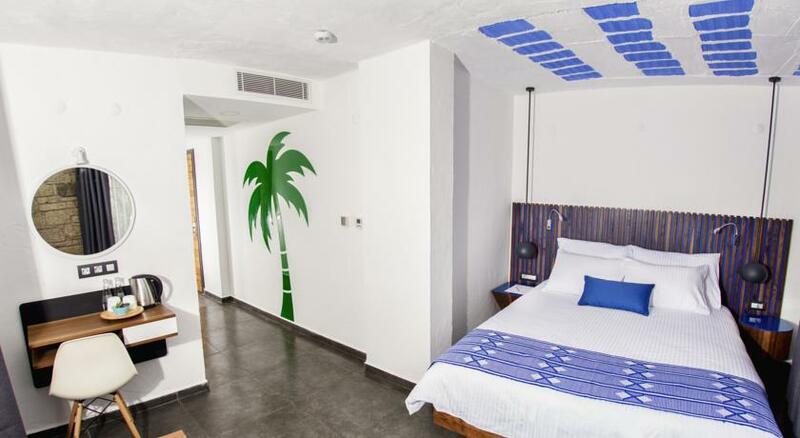 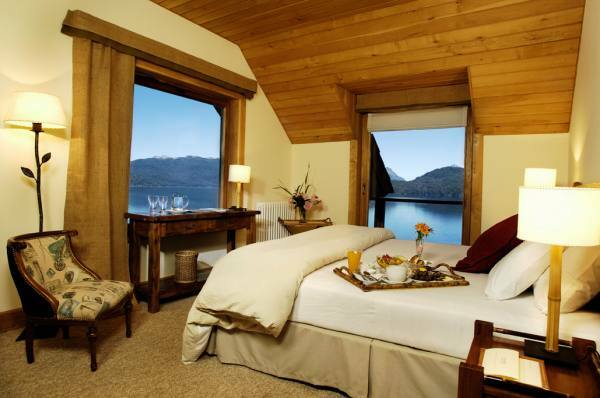 The rooms at Correntoso River Hotel enjoy contemporary decor. 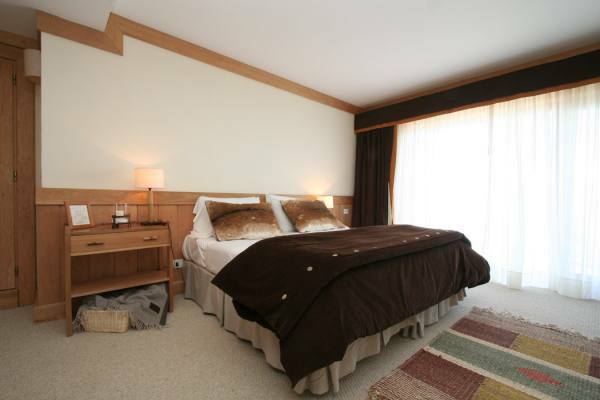 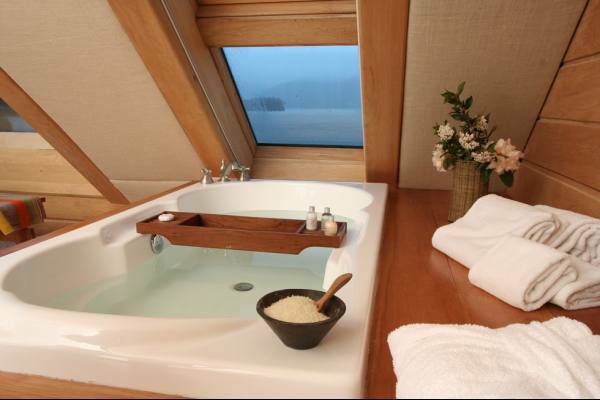 Each is equipped with a modern private en suite. 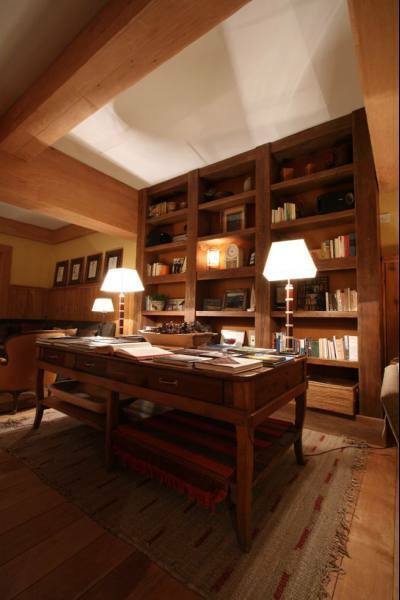 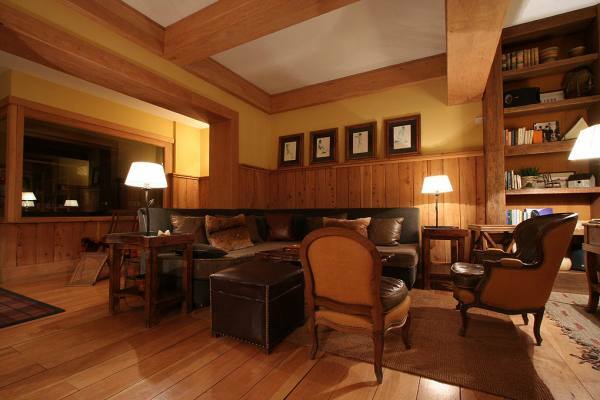 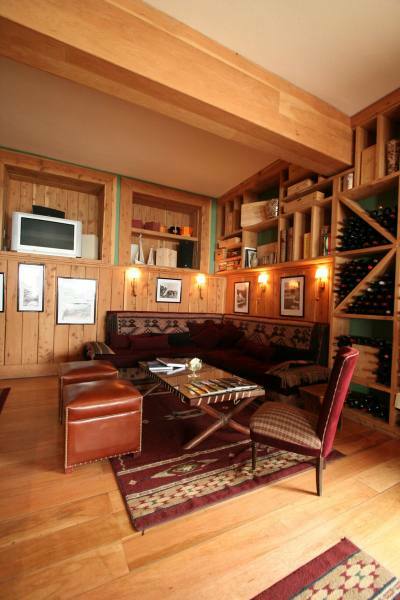 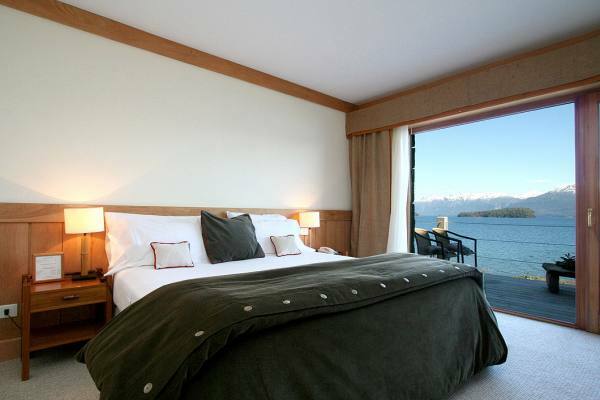 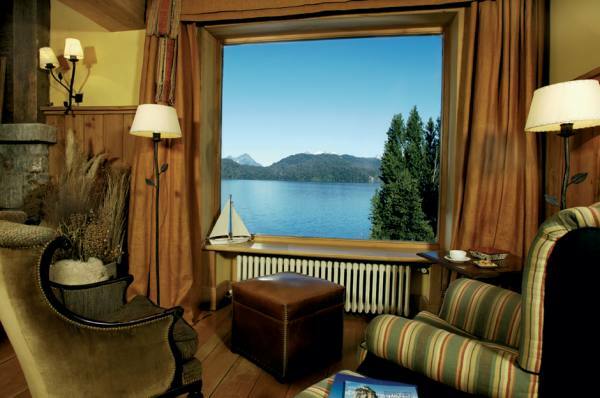 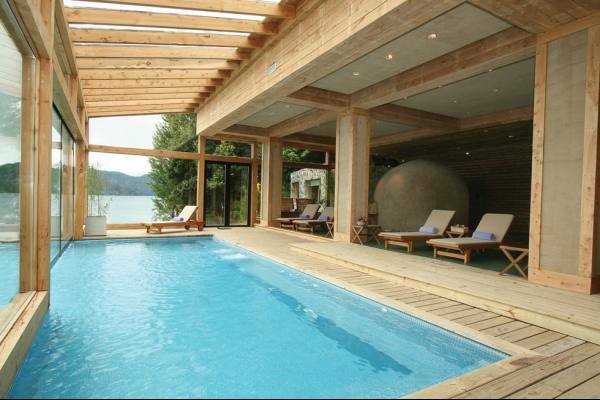 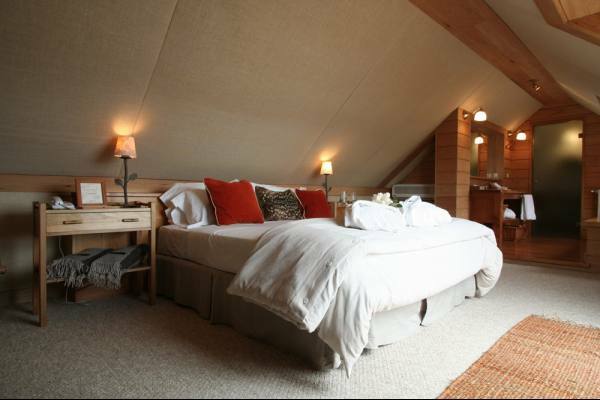 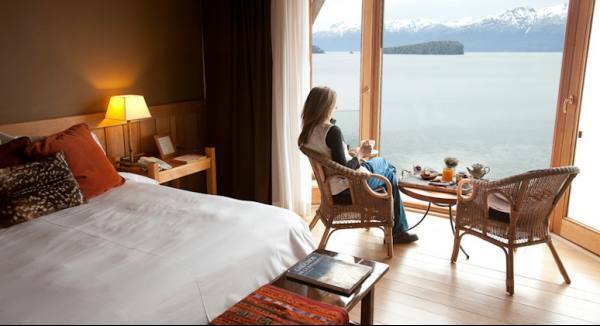 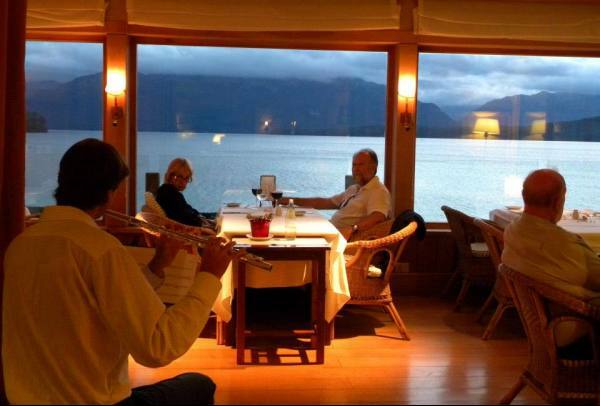 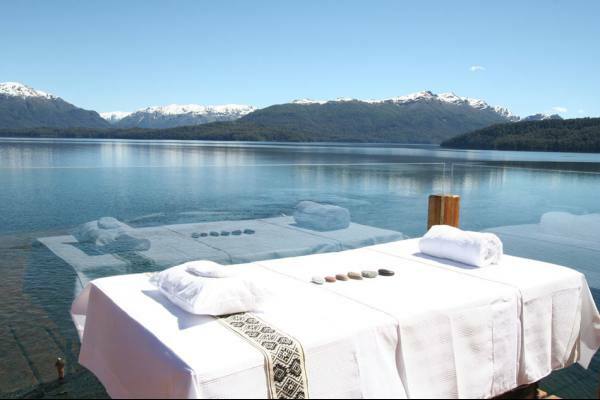 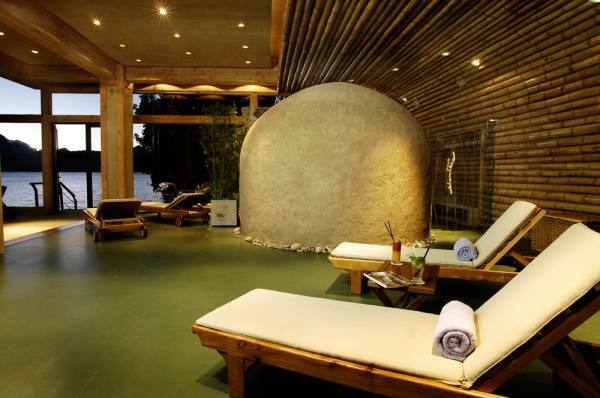 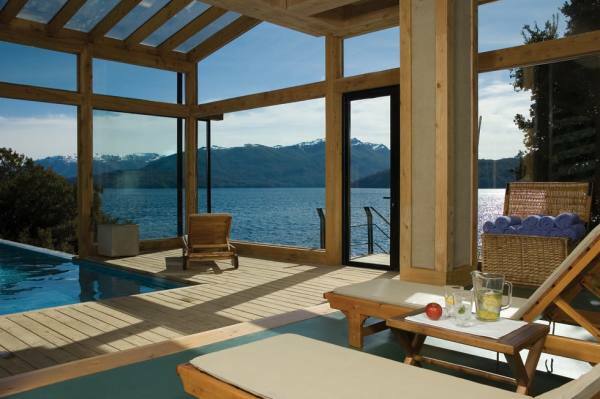 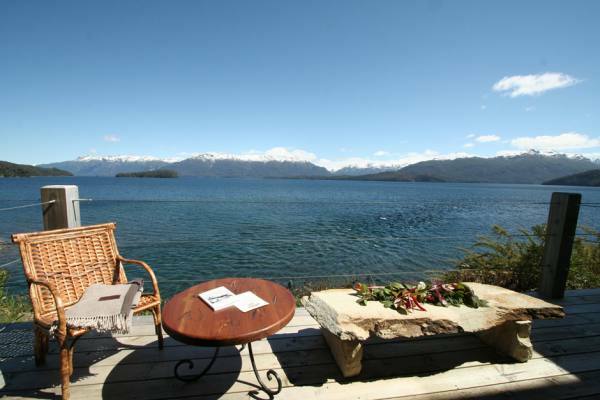 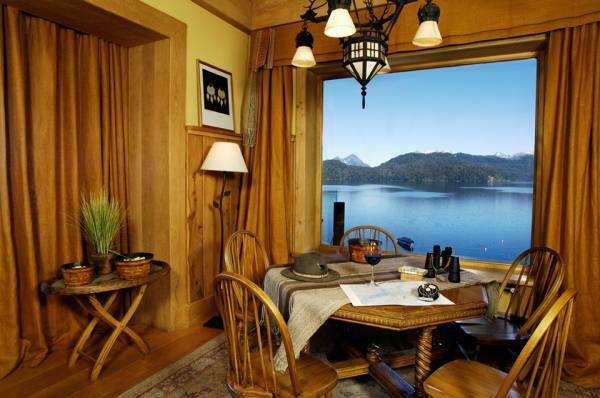 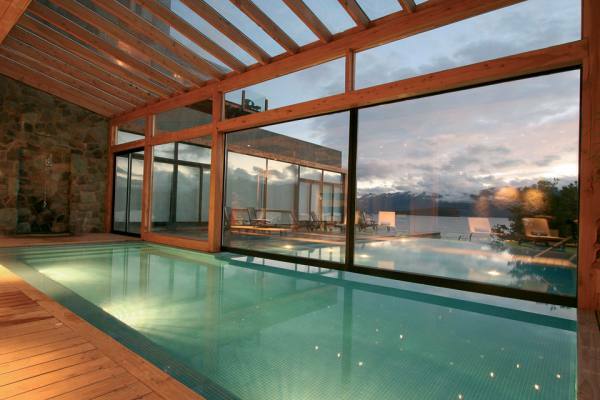 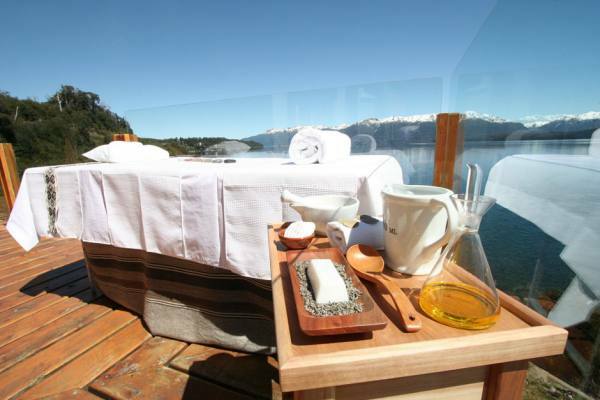 Many rooms boast views of Nahuel Huapi Lake, while some have a private terrace. 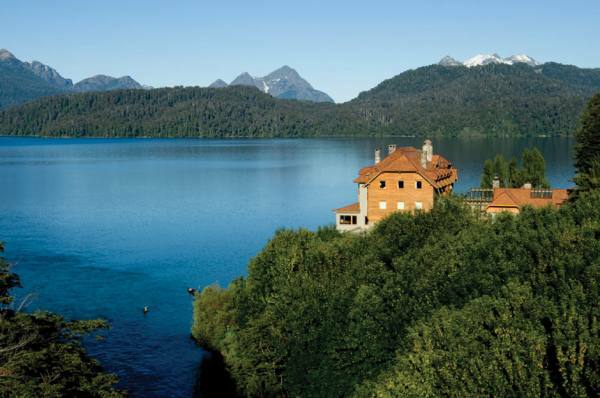 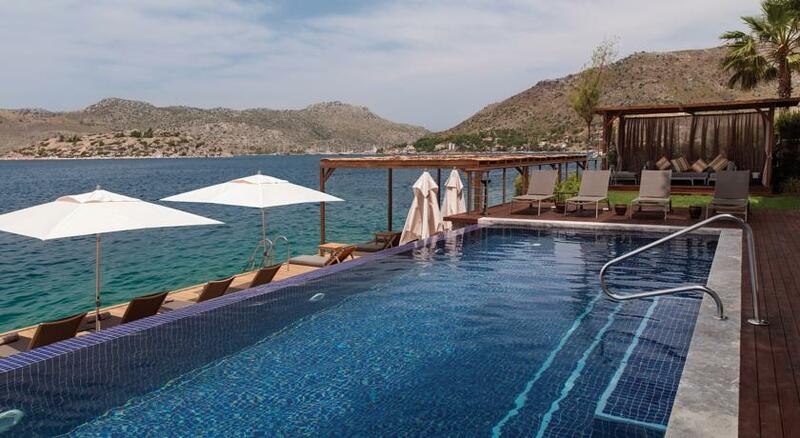 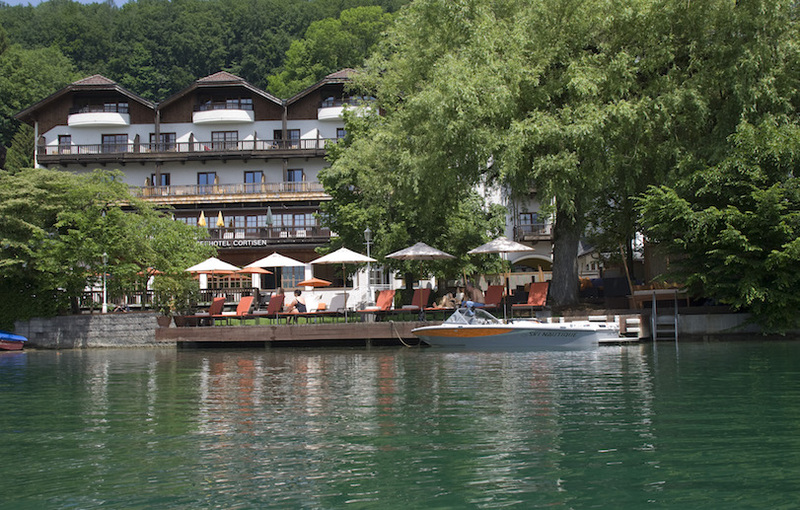 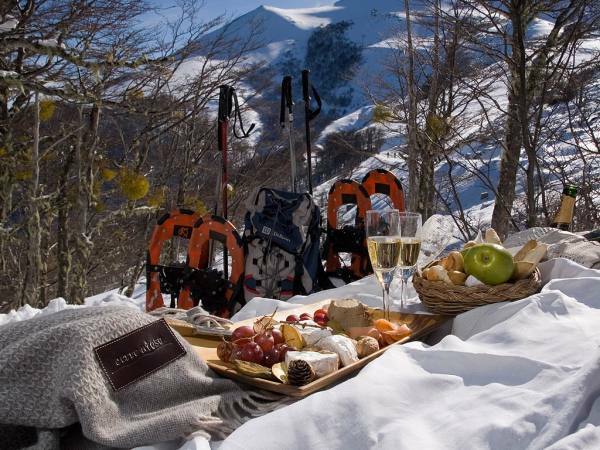 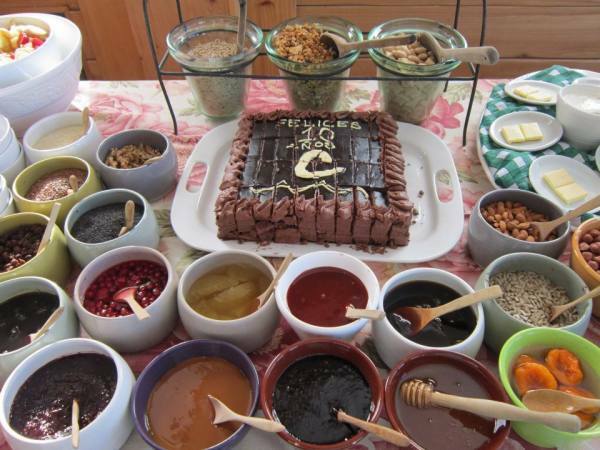 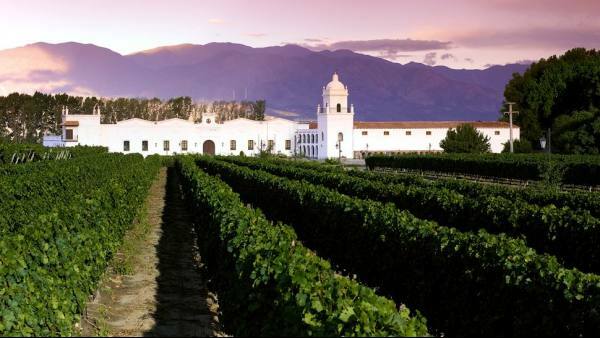 Correntoso Lake Hotel has an in-house restaurant and bar, where light snacks and refreshing drinks are served. 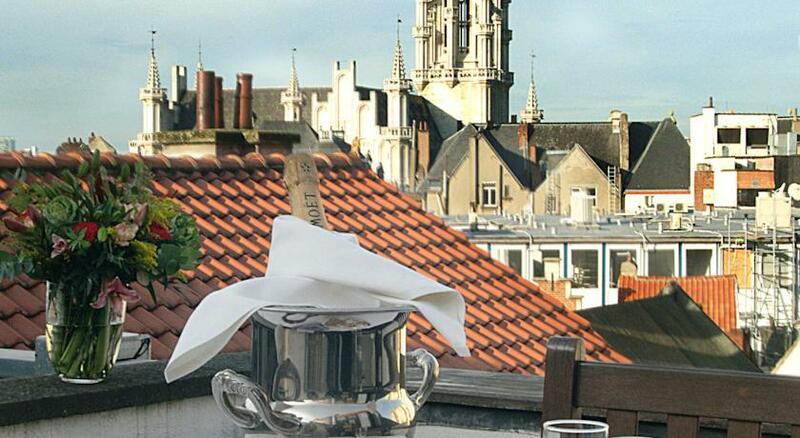 For those feeling more indulgent, room service is available for private in-room dining. 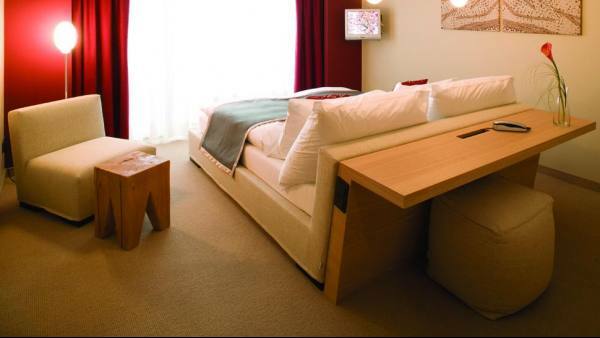 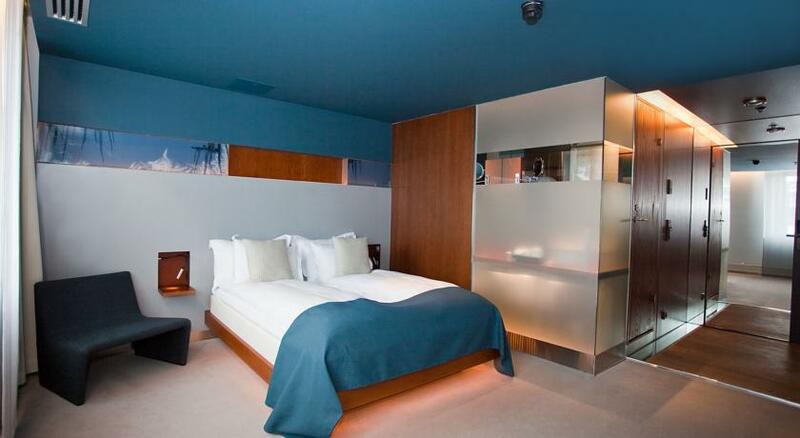 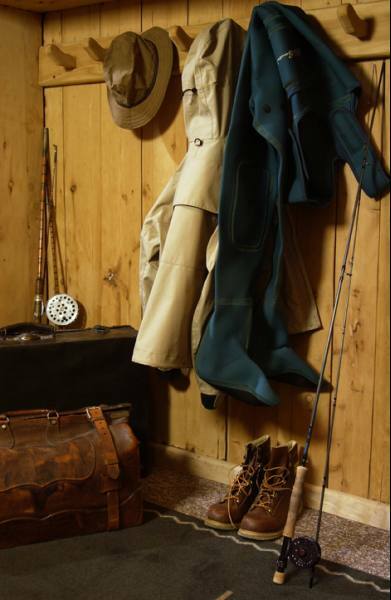 Hotel Rooms: 49. 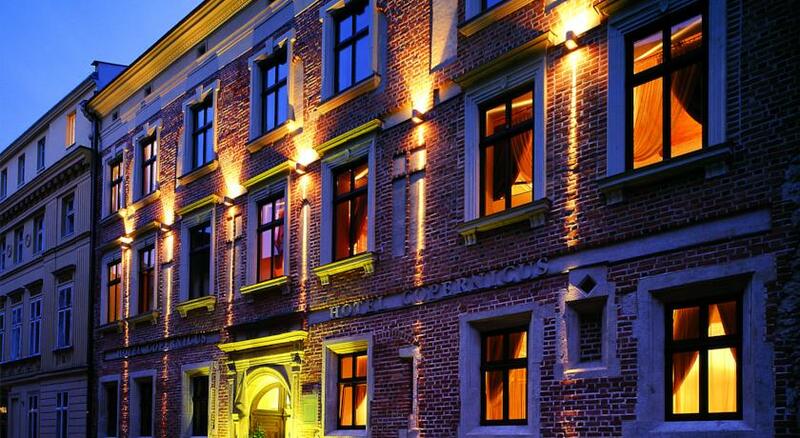 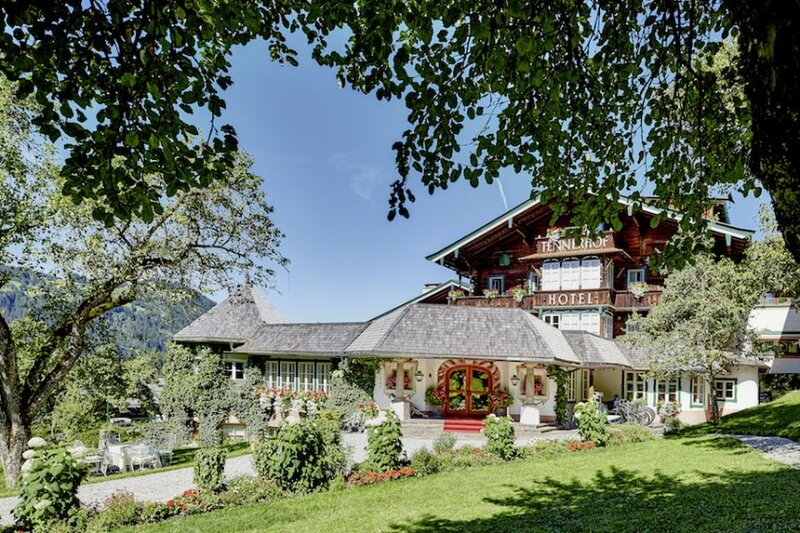 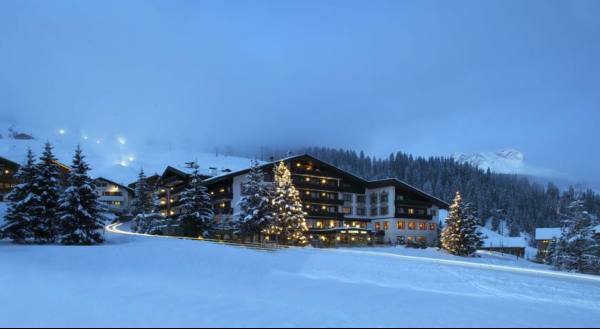 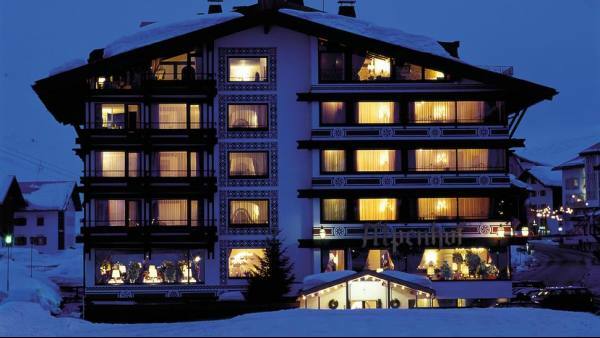 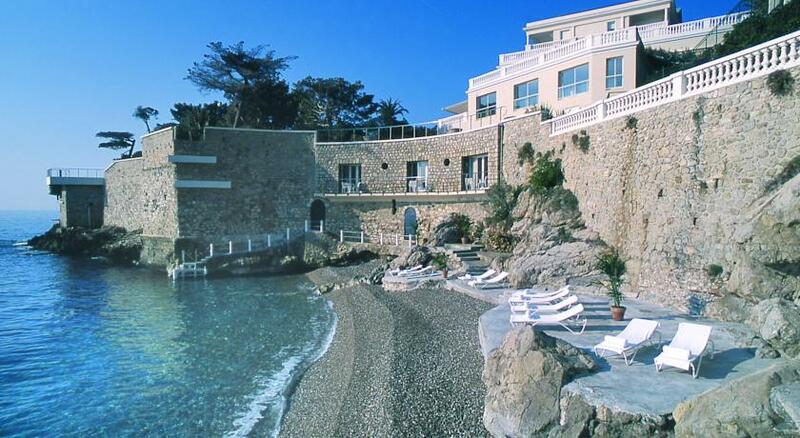 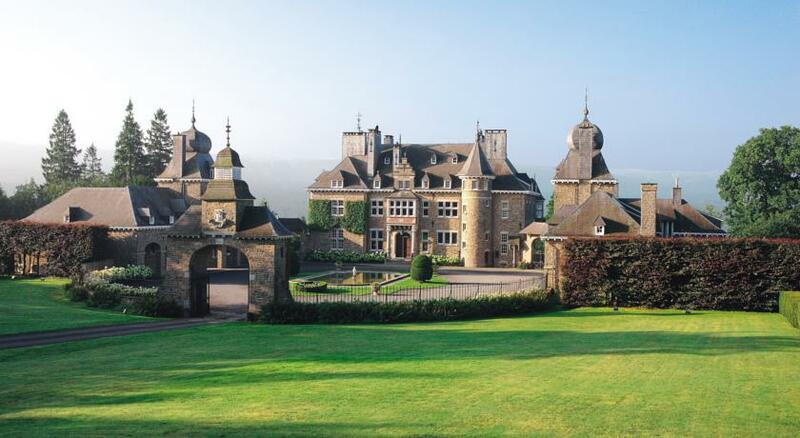 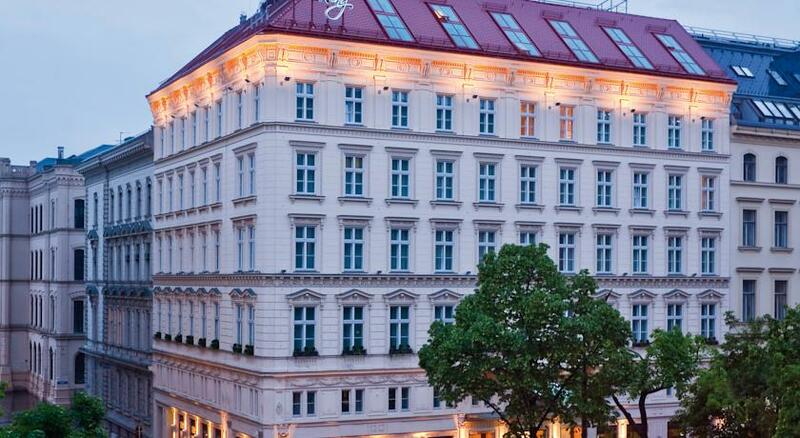 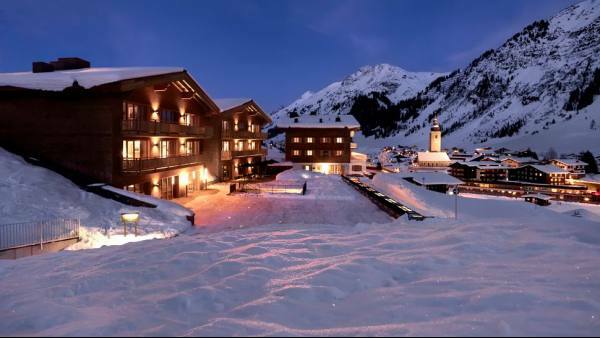 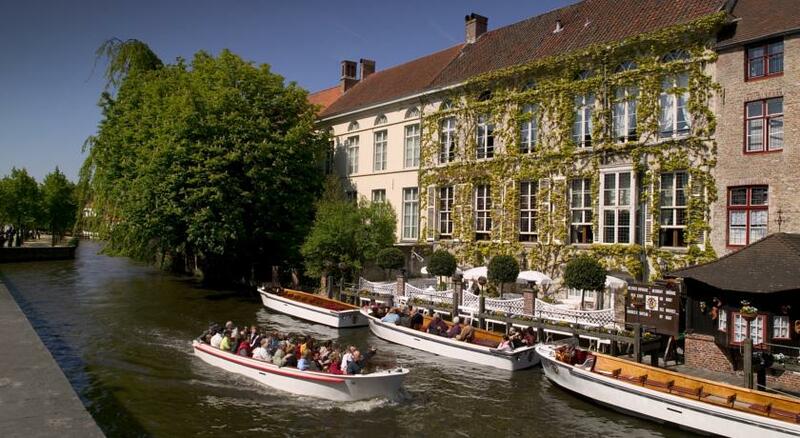 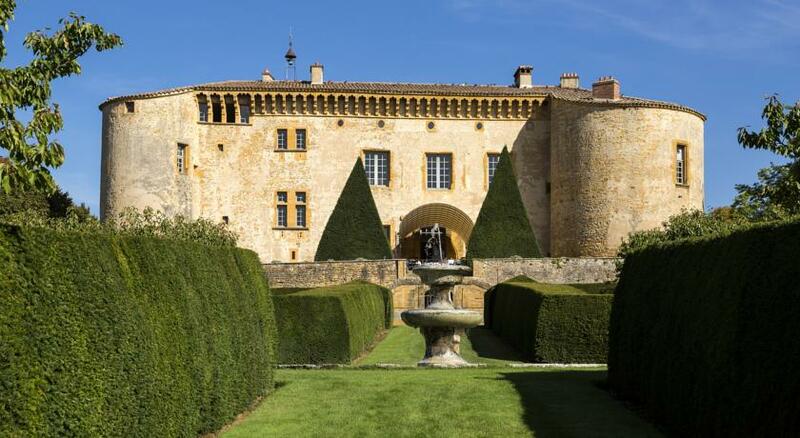 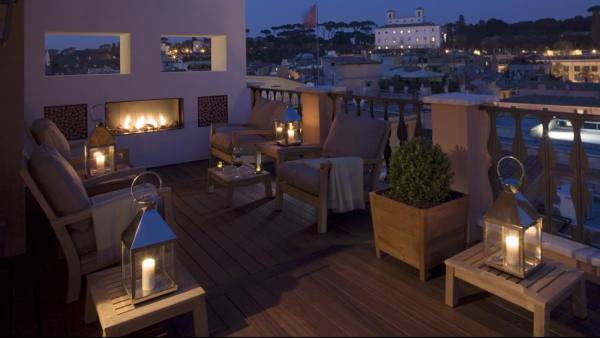 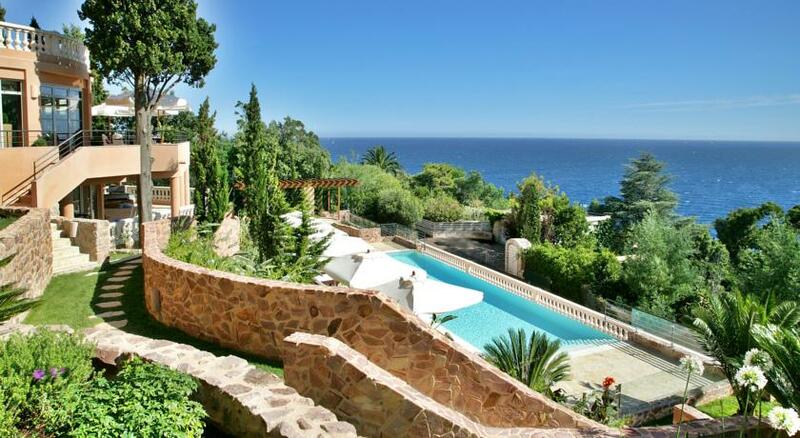 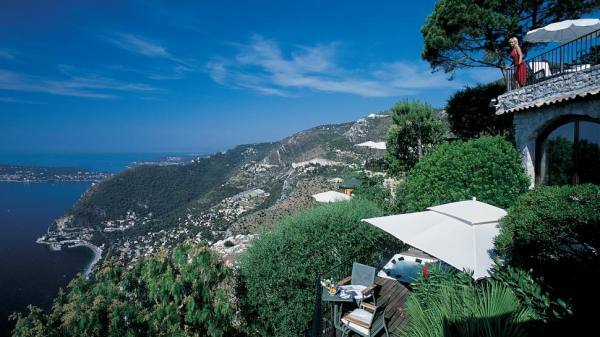 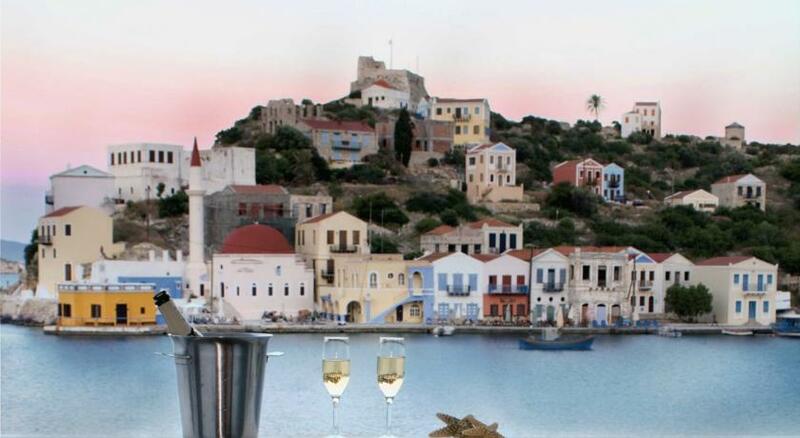 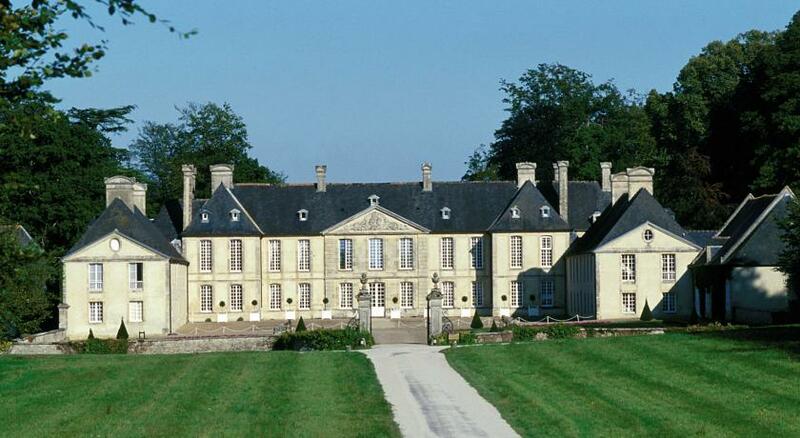 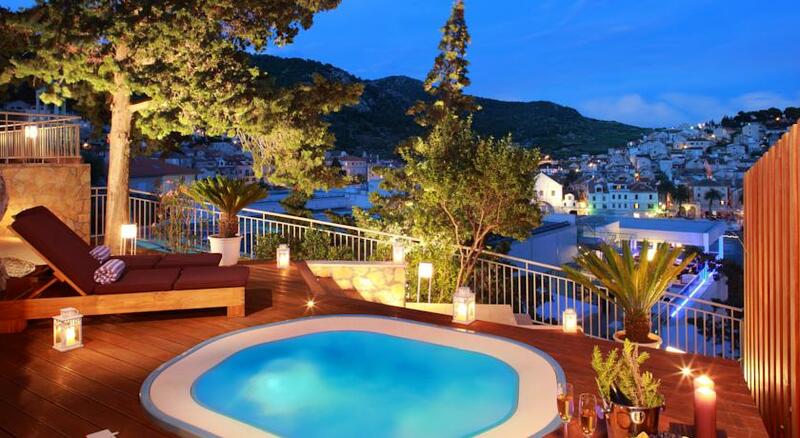 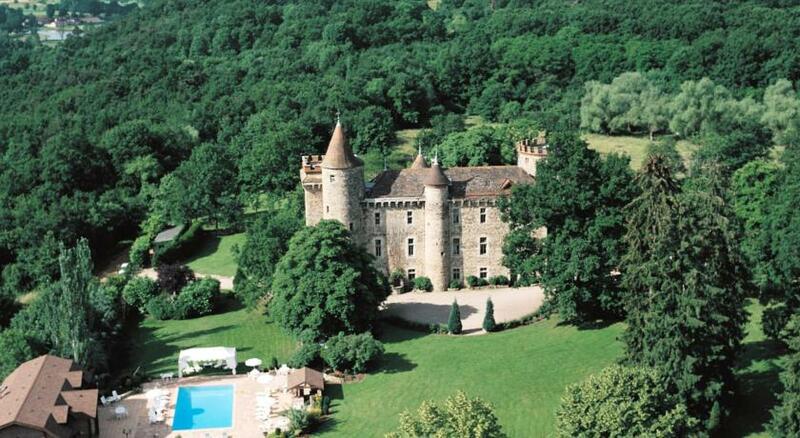 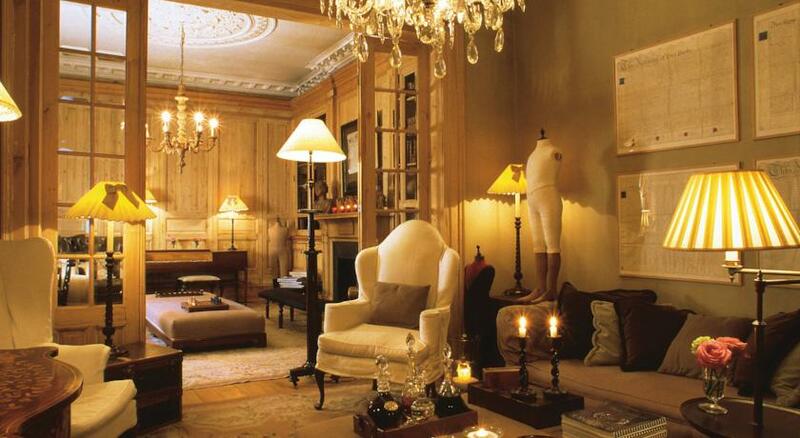 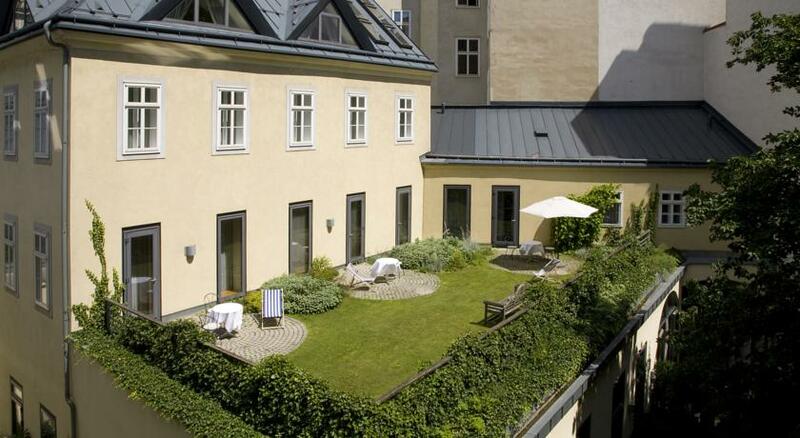 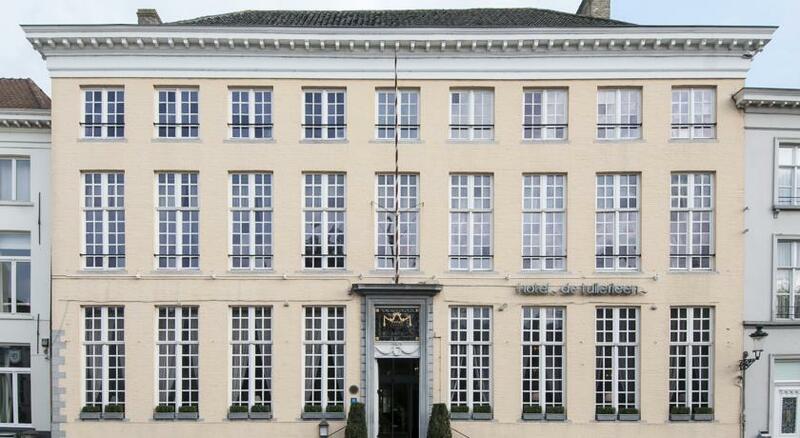 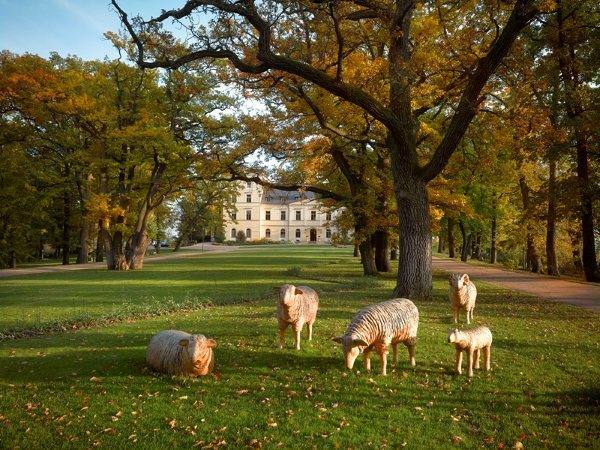 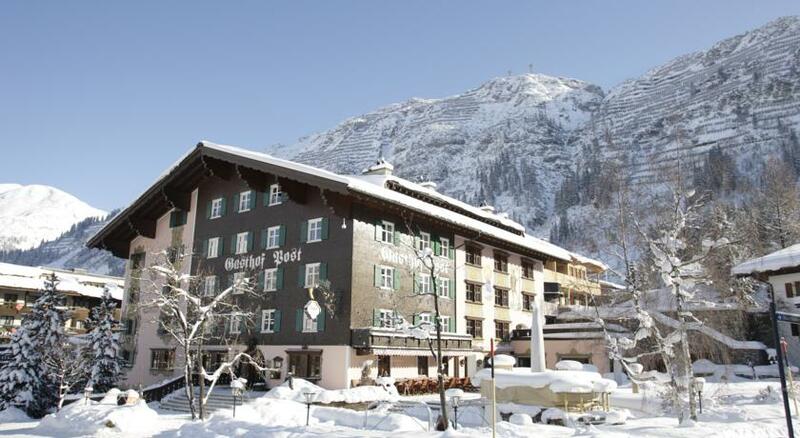 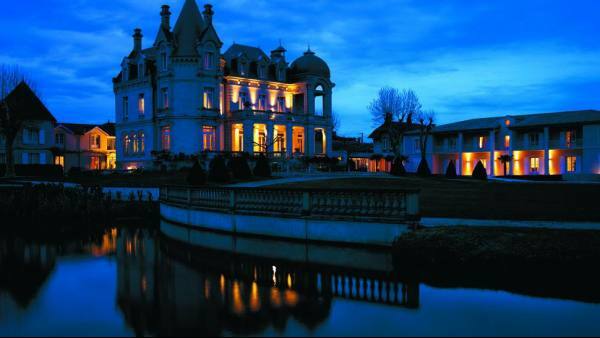 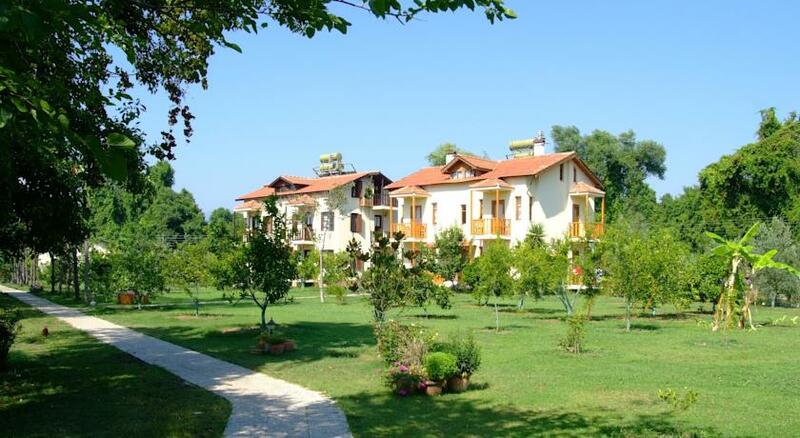 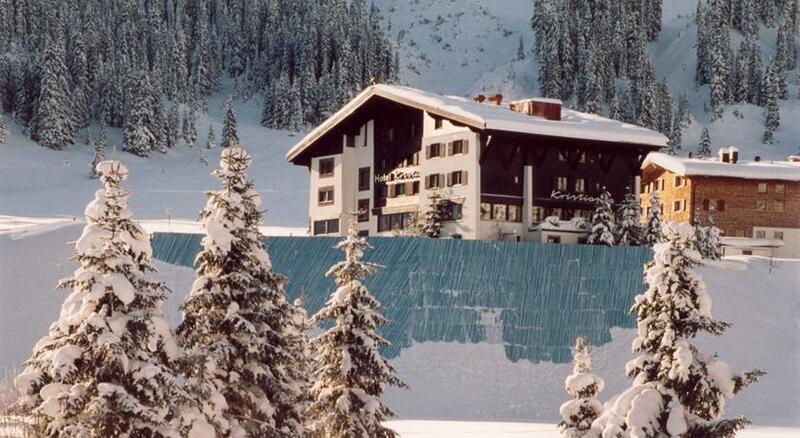 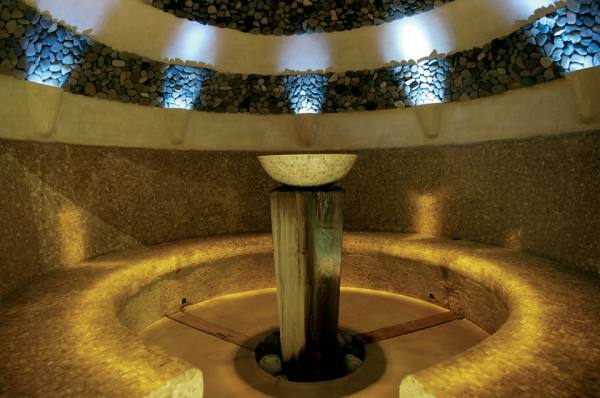 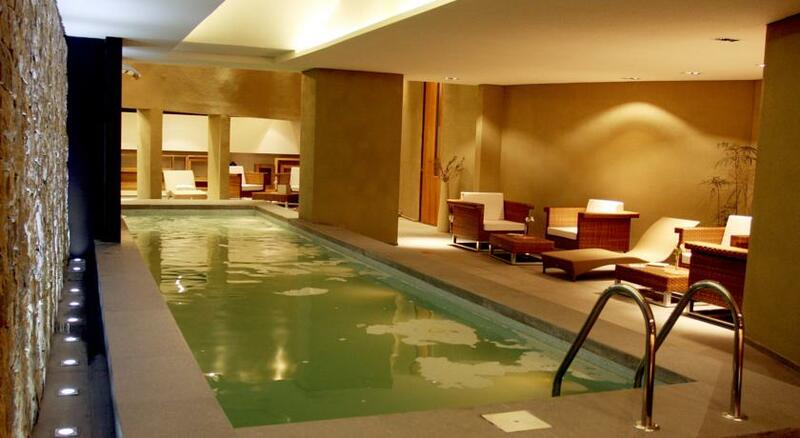 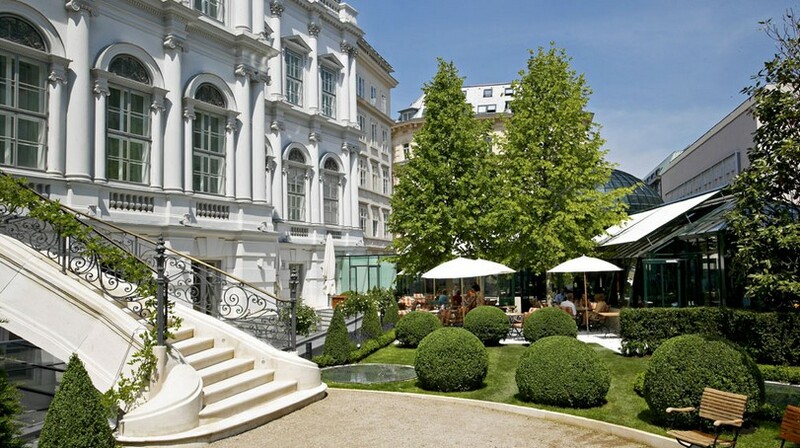 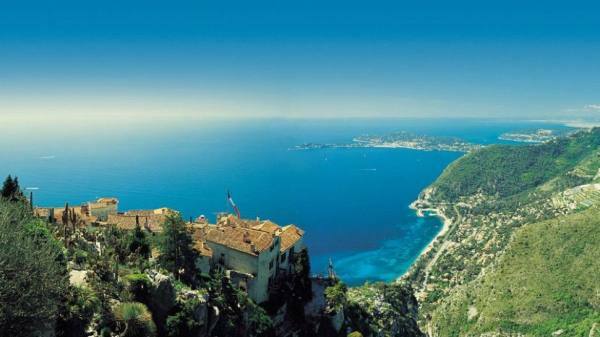 Hotel Chain: Small Luxury Hotels of the World.